Automation knows no boundaries these days. Driverless cars, Watson, 3D printed buildings, cashless banks...very few traditional roles are safe as the race to automation seems to up its pace month after month. It can be exhausting (and sometimes frightening) trying to keep up with it all. Recently we have seen plenty of new development technologies in Ireland - prefabricated homes, pod units, plug and play lego style developments are becoming more and more the norm. Now we are looking at robot builders. Building site health and safety has become so complex and costly in the last decade that it can only be a matter of time before the breakfast roll man is working alongside a robot. No doubt this tech will be trialled elsewhere first and it might struggle for adoption in a small development community in Ireland. Where others lead, our developers will follow. Maybe the next generation of builders will be computer programmers?? That’s a big ask, but the potential benefits are huge. Construction robots would allow new types of complex structures to be assembled in situ rather than in distant factories and then transported to the site. 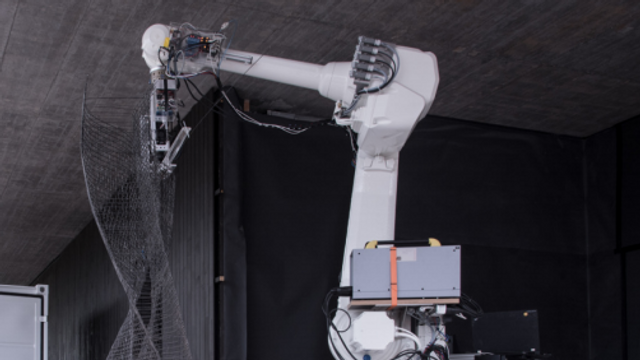 That allows new types of structures to be built in place, indeed these structures could be modified in real time to allow for any unexpected changes in the environment.So what is the state-of-the-art for construction robots?